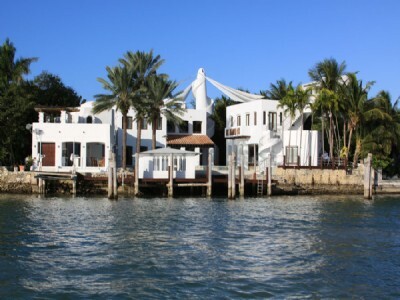 Are you one of those would be investors considering Miami Beach real estate that has yet to take the next step? If so, you may want to make up your mind and get started. 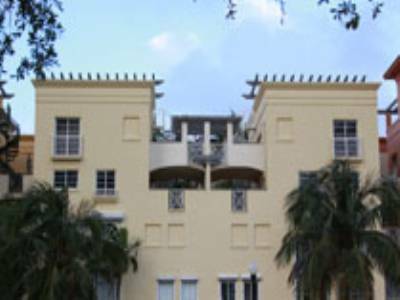 You’re competing against an increased presence of foreign buyers plus a price per square footage that is no longer in freefall, stabilization has begun. 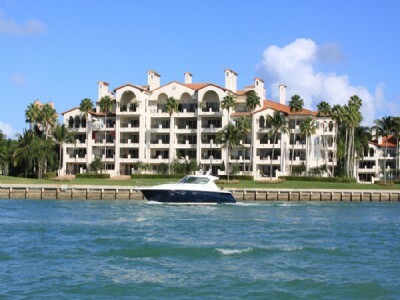 According to market experts Miami is currently in a so-called “mini boom”. 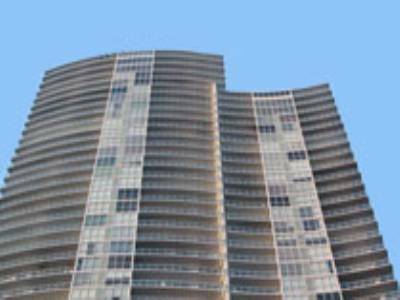 After months of seeing prices drop lower and lower, it appears that lenders and developers have finally chopped down the prices to about as low as they’re ever going to get. 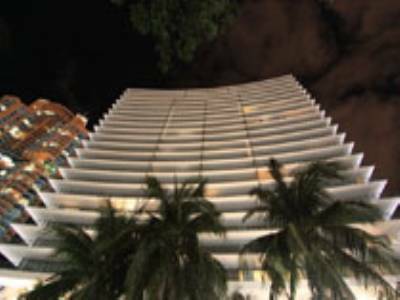 You can now snap up Miami Beach condos for as low $200 to $250 per square foot. 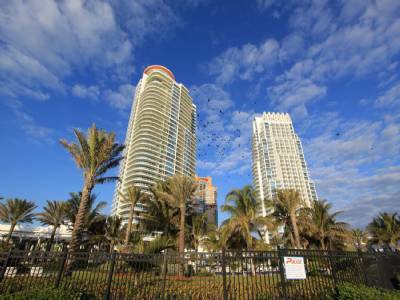 Partially due to the continued appeal of Miami real estate as lucrative rentals or second homes, many investors are looking to preserve their wealth and take advantage of these highly unusual prices. 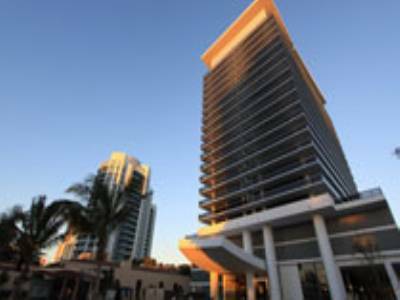 Because activity has increased so much, some developers of luxury Miami Beach condos are refusing cash bulk offers altogether and instead catering exclusively towards retail purchasers who will gladly pay much more. 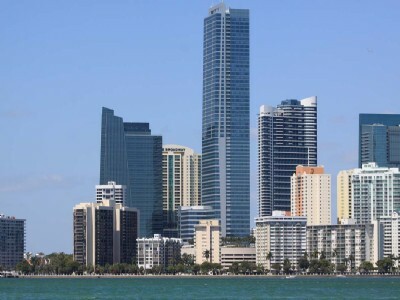 As an investor it’s obviously a lot more difficult to compete with some of these larger companies who purchase Miami real estate in bulk but if you’ve been waiting it out, now’s the time to get started before you miss out on a worthwhile investment opportunity.